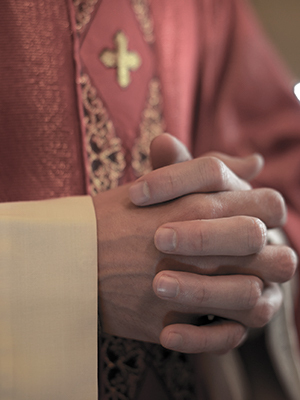 A New Jersey priest accused Father Eremito of sexually abusing him as a 15-year-old boy. Father John Bambrick accused Eremito of abusing him in the 1980s, while Bambrick was sill a minor. Bambrick has said that he approached Diocesan officials in the early 1990s to report his abuse. Eremito was allegedly removed as pastor of Holy Cross Church in the early 1990s, but was said to have served as a chaplain in a Texas hospital. This was after Cardinal John O’Connor stated that Eremito would never work as a priest again, according to Bambrick. Eremito allegedly worked in New Jersey in the late 1990s and was allowed to work in Lubbock, Texas between 1998 and 2002.